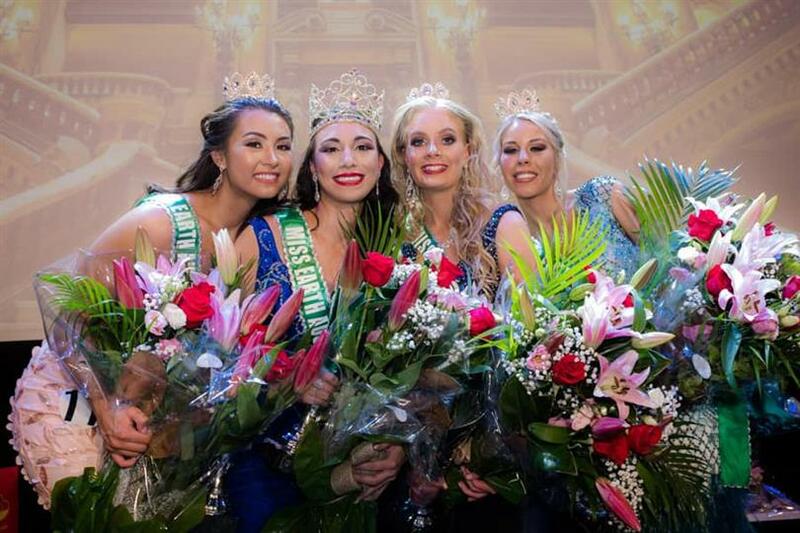 At the grand finale of Miss Earth Australia 2018, Monique Shippen was crowned the new queen. Monique also won the special awards for Best Environmental Speech and People's Choice Award. She will now be representing Australia at Miss Earth 2018 to be held on 3rd November 2018 in the Philippines where Miss Earth 2017 Karen Ibasco will crown her successor. 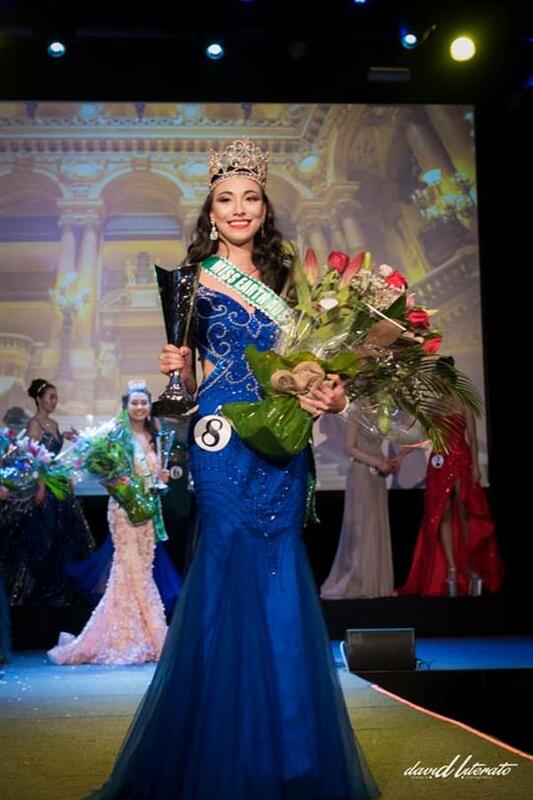 Miss Earth Australia 2017 Nina Robertson crowned Monique and has now left the responsibilities and duties as the national representative upon her shoulders. More than that, Nina has set the standard very high for Monique as the former was crowned Miss Earth – Air 2017. Monique stands tall at a height of 172 cm. She is of Filipino and British descent. She is a model by professional. Monique is a singer and a songwriter as well and often posts videos of herself singing on her social media. She likes to dress up as different characters like super heroes and Disney princesses. Monique is experienced when it comes to the pageant world as she participated in a pageant called Miss Philippines-Australia 2012 before being titled Miss Earth Australia 2018. With the new platform, Monique wants to make people become aware of the atrocities that they carry out against nature and cites the issues of deforestation, pollution and global warming as the main fronts. She wants an increase in participate of people in community events like Earth Hour, Clean Up Australia Day and Plastic Free July that will help them contribute to the restoration of the environment. 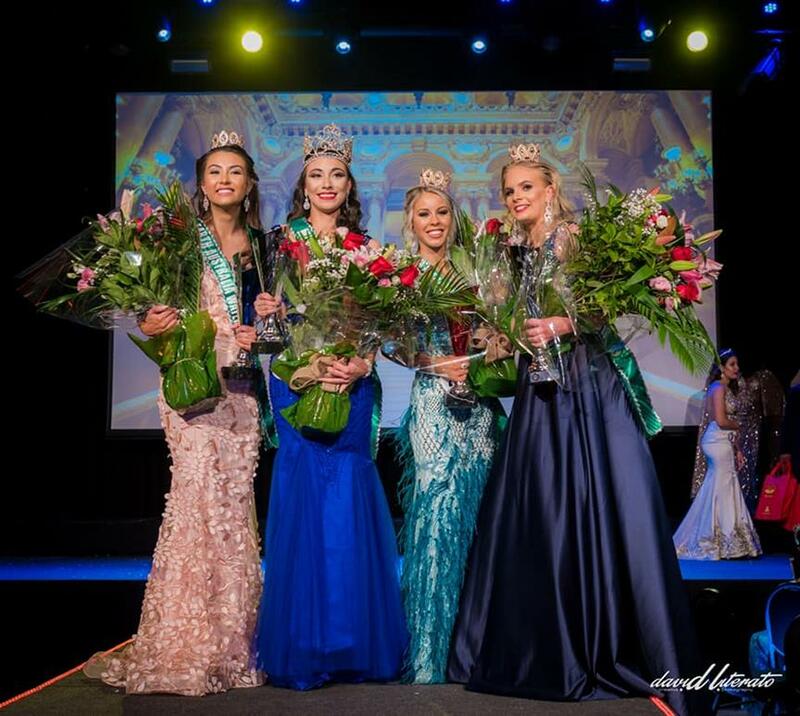 Miss Earth Australia 2018 Monique Shippen, Miss Earth Australia Water 2018 Susana Downes and Miss Earth Australia Fire 2018 Grace Hann were all a part of Angelopedia’s Miss Earth Australia 2018 Top 5 Hot Picks, and we wish them all the very best for their delegacy as international and national delegates for Australia.